Jordan Suckley PRES. 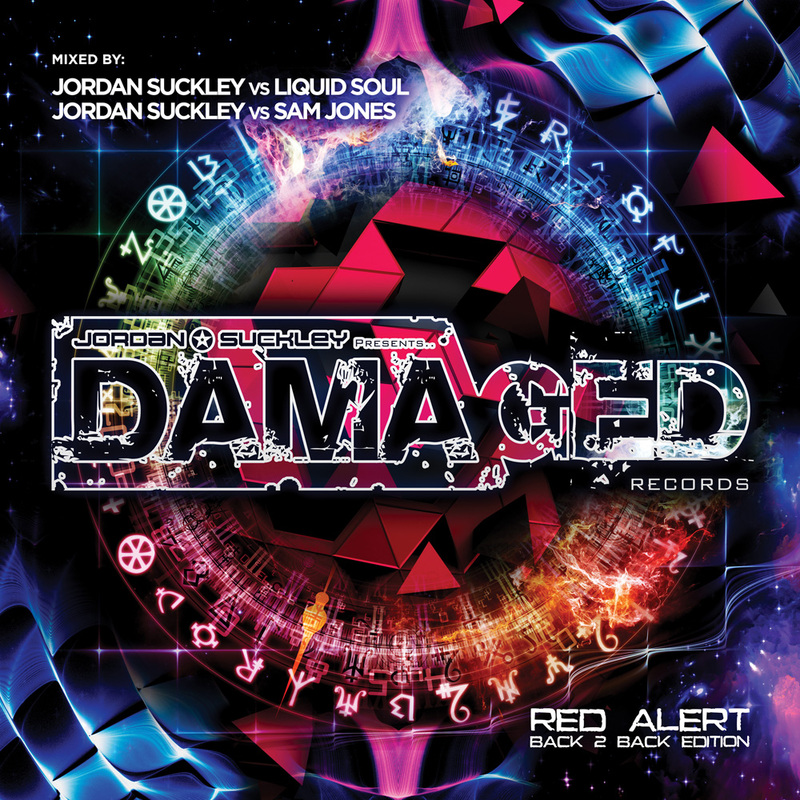 Damaged Records Red Alert – Back 2 Back Edition, Mixed by Jordan Suckley, Liquid Soul & Sam Jones. This year has already seen Jordan drop multiple crowd-thrilling productions, whip-up Beatport chart-topping remixes and ace one Damaged Records floor-whacker after another. To cross the bridge into 2016, the Liverpudlian luminary has another masterstroke up his sleeve… and its ingenious as it is original. In and amongst the album’s tech-powered expressways and psy-highways is the latest from a full detachment of the scene’s tougher minded propagators. 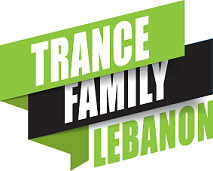 Over the two discs, the trio hardwire mainframe material from Sneijder, Bryan Kearney, Richard Durand, John 00 Fleming, Thomas Datt, Astrix and others. There’s also legion from the more neophyte talent too. Studio-ware from Alex Di Stefano, Liam Wilson, Abstract Vision & Aimoon, Harmonic Rush comes thick and fast, as does a righteous onrush of Jordan, Sam and Liquid Soul’s latest & greatest. Two discs, 33 tracks and 160 minutes of quality-assured, hard, fast and devoutly tough trance music, with three frisson DJs at the wheelhouse… Damaged Records: Red Alert – Back 2 Back Edition is the ultimate way to say sayonara to 2015 and meet 2016 head-on!